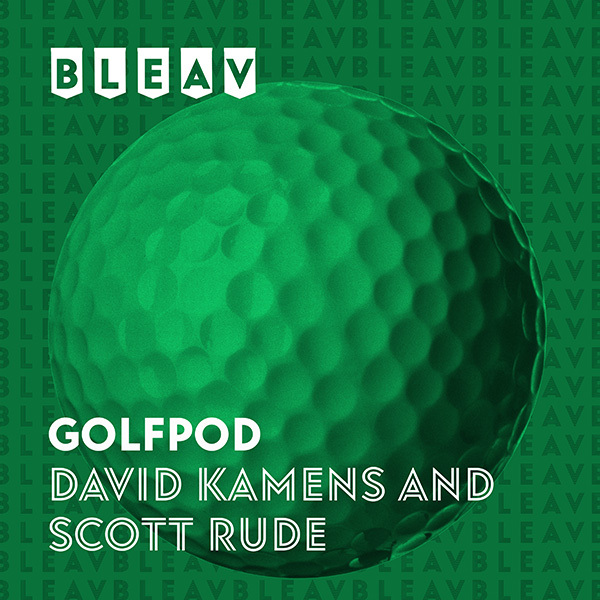 David and Scott talk marijuana, the value of a caddie, Jon Rahm’s temper, Paul Casey defending at Valspar, and previewing WGC-Dell Match Play. 8:20 – Jon Rahm: why do we shame golfers with tempers? 18:55 – 2019 Masters: most competitive Masters ever? 25:45 – Are caddies really that important?